Reclaimed wood will bring character to any interior. It comes with an embedded history and does not conform to a perfect design. It has indentations, naturally aged colouring and other scars of wear and tear, however, it holds great visual individuality that will inevitably be admired by anyone who sees it. Chaunceys has a long-standing heritage of supplying the best quality reclaimed materials paired with unparalleled service to both trade and retail customers. To promote this we have tailored a catalogue to showcase a sample of our ‘specialist’ reclaimed cladding and flooring options, sourced from all over Europe. 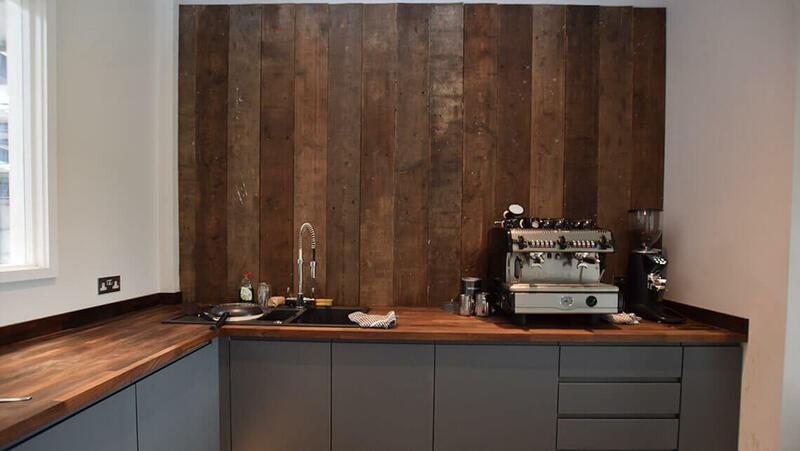 Salvaged from old railway cars, barns and various other historical settings, our reclaimed boards are (like most reclaimed items) known for their variance in tone and wear from board to board. 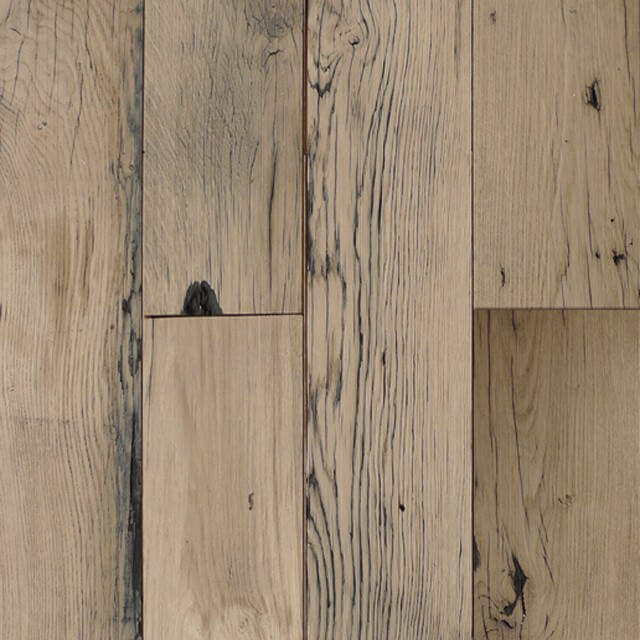 As reclaimed wood becomes more available, choosing it can be very ecologically beneficial.